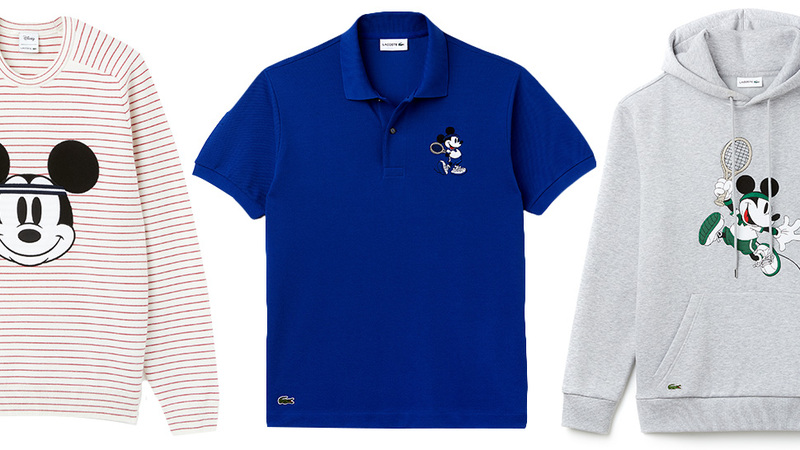 Sometimes a wash just isn't enough. A good skincare routine doesn't take a ton of work. Just keeping a few key products on hand will help take it from zero to expert. A good facial scrub should be on that list. 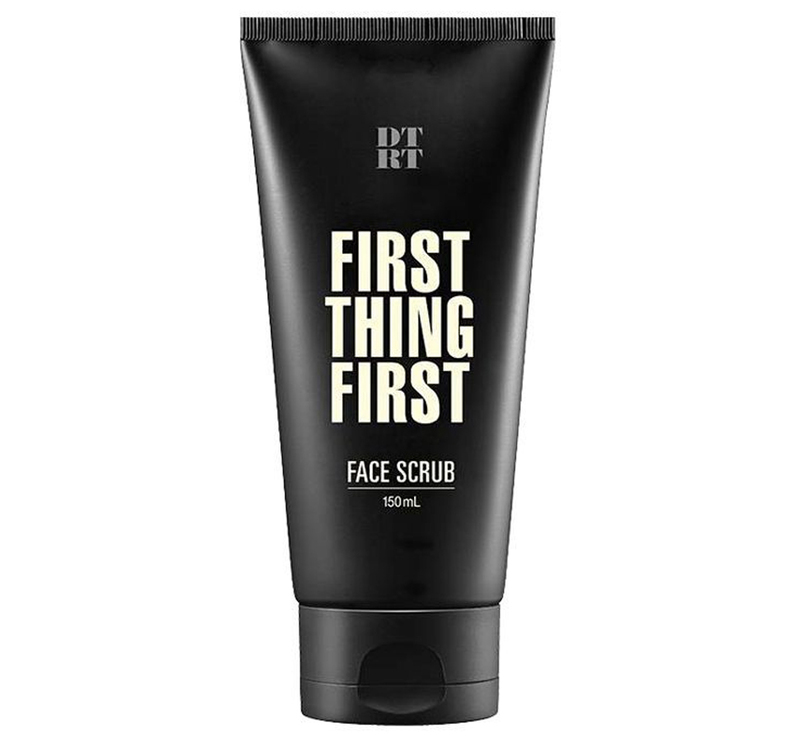 Not only do they help get your skin completely clear, cleaning deeper than your everyday face wash might, but they also reduce your chances at blemishes, ingrown hairs, and generally clogged pores. 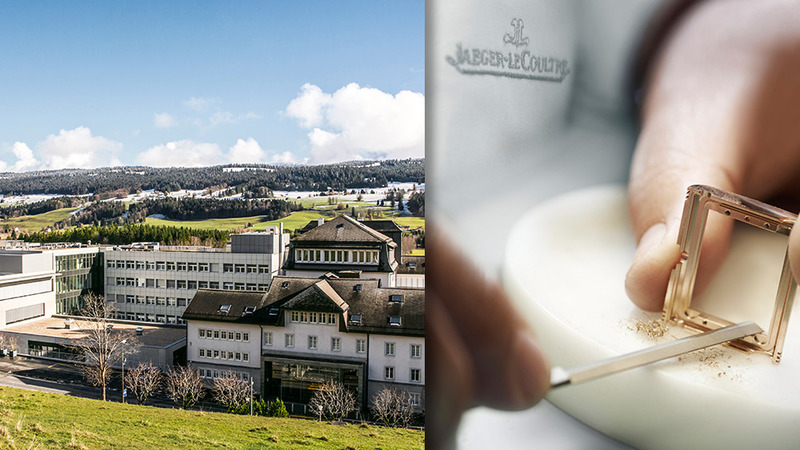 Here are 10 of the best. 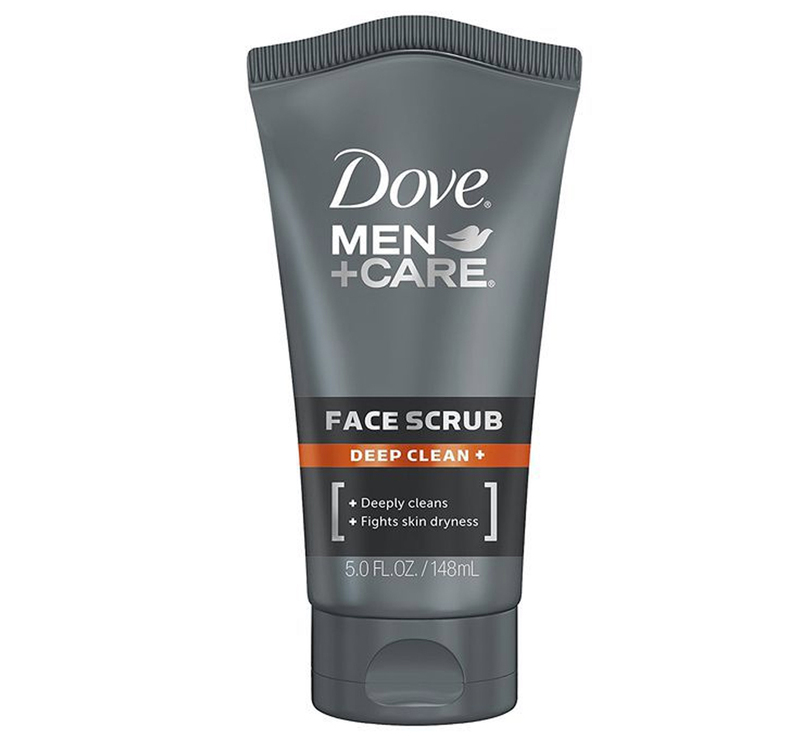 For your classic, low-key face scrub, you can't go wrong with Dove Men+Care. Use it after getting particularly sweaty to clear pores. Exfoliating where your facial hair grows can actually help prevent ingrown hairs. This one is engineered to help. 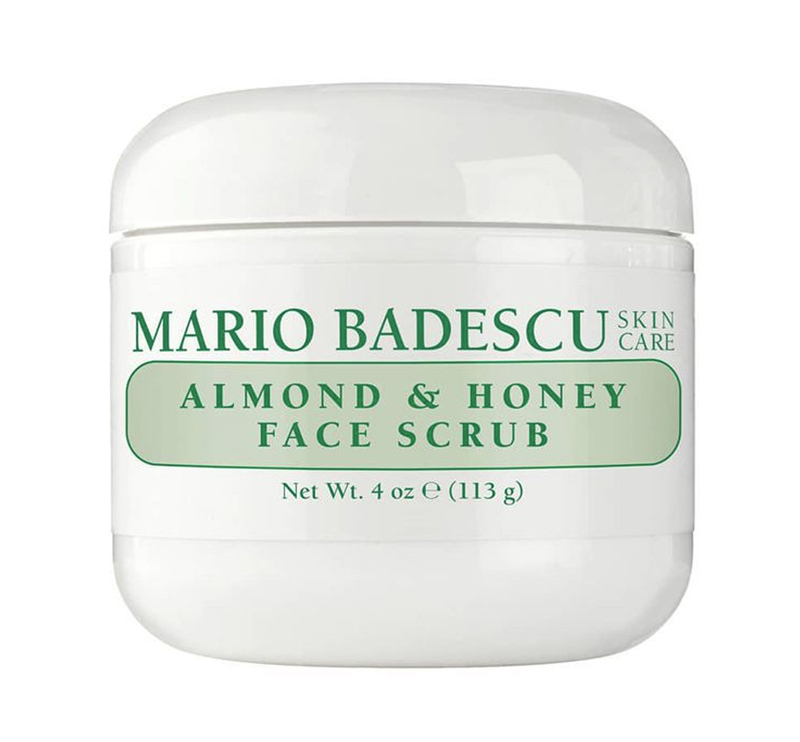 Mario Badescu's facial products are great for the minimal skincare routine—and its face scrub smells delightful. Use this scrub once a week to make sure everything is getting cleared up without drying you out. 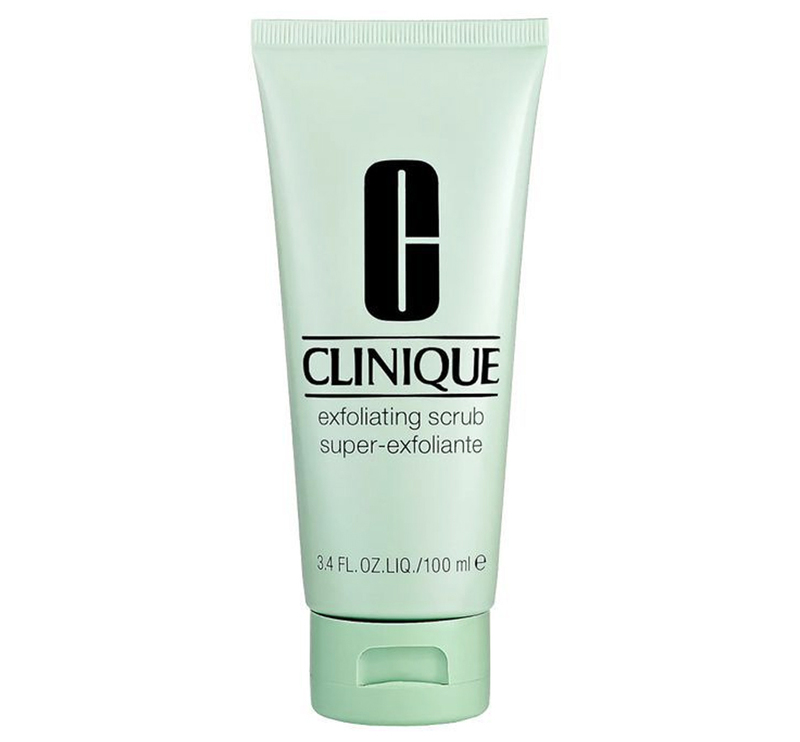 If your face tends to get blocked up easily, Clinique's exfoliator is made for oily and blemish-prone skin. 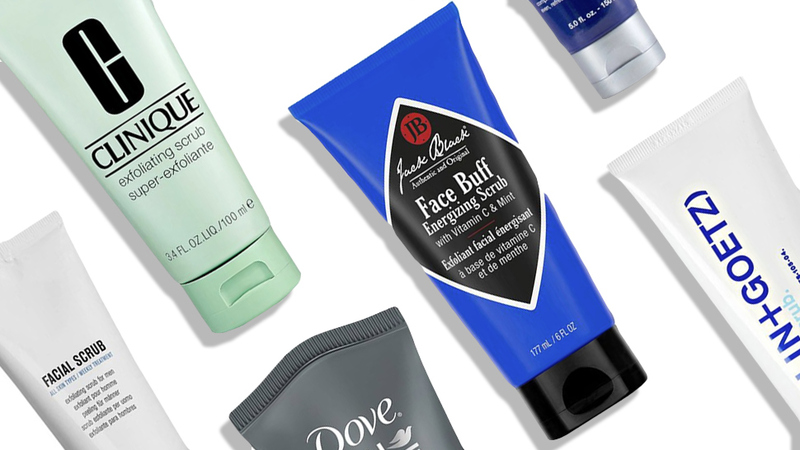 DTRT is a sleeper hit when it comes to great (and easy) skincare. 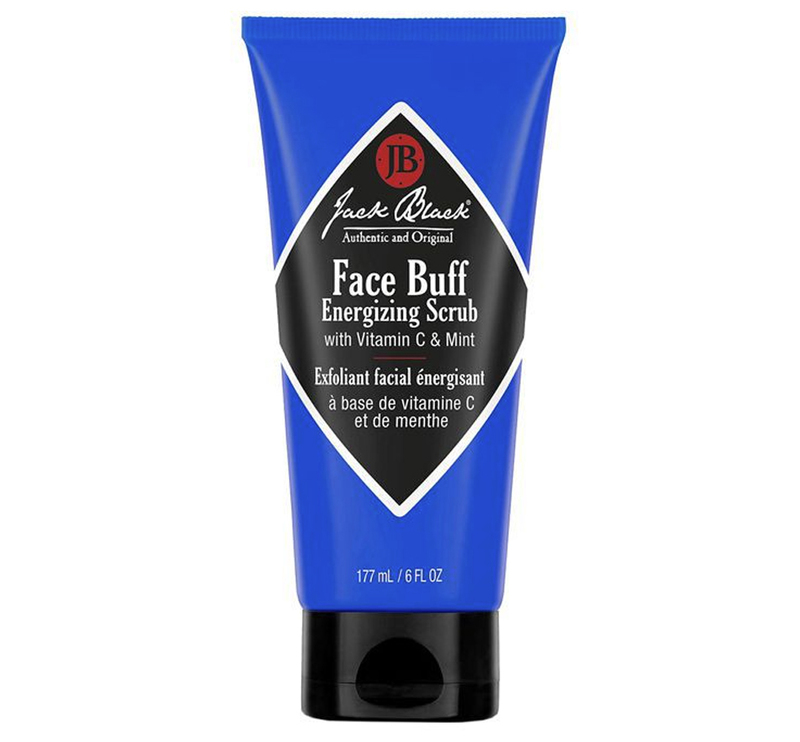 It exfoliates using apricot seed and Moroccan clay, which isnt' super harsh on the skin. 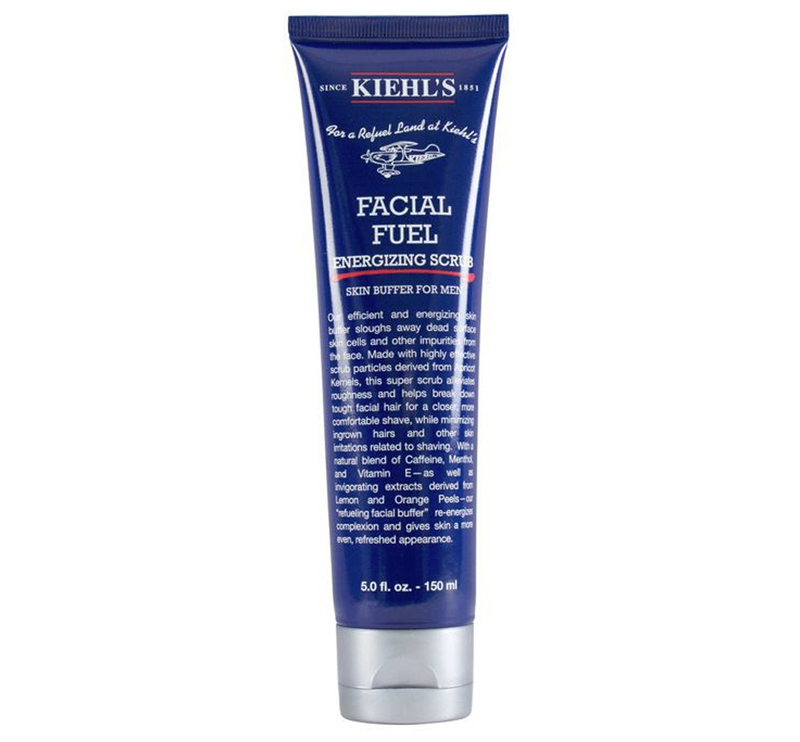 If you want your scrub to make you feel alive, Kiehl's is king. It has caffeine and citrus in it to give your face a burst of energy. 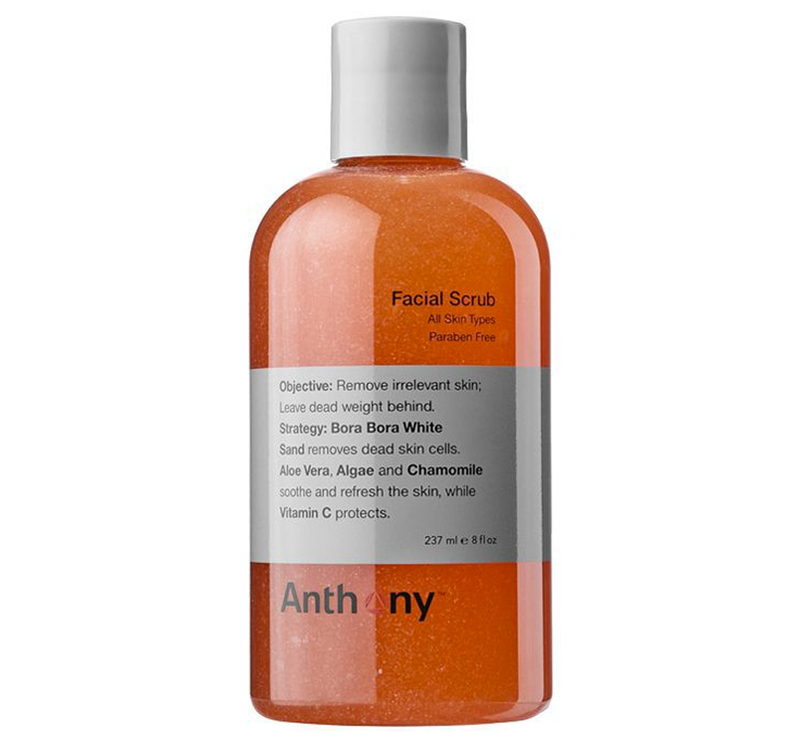 If you're a once-in-a-while kind of exfoliator, this one only needs a little to cover a lot of surface area—so it'll last you a long time. 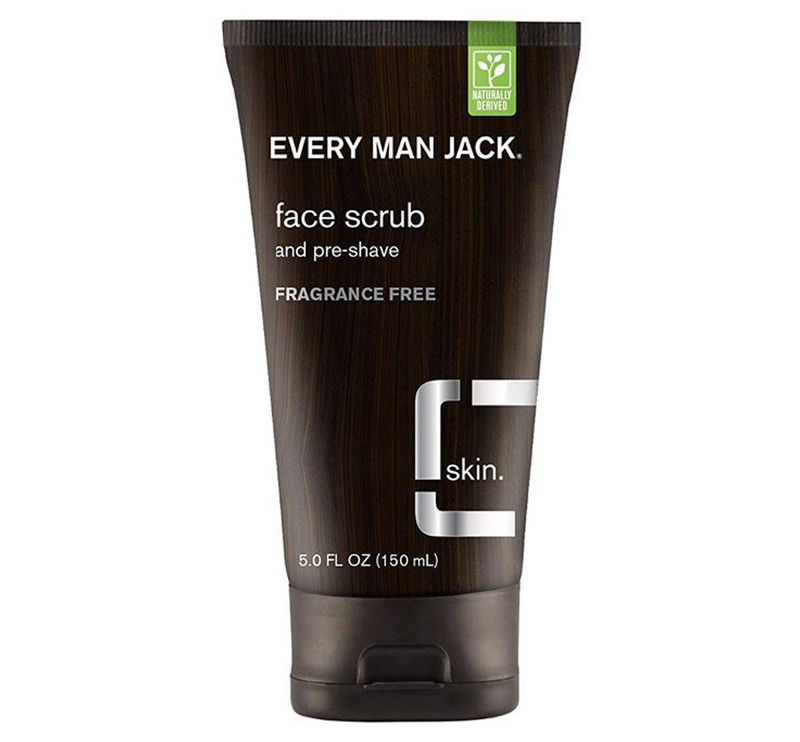 Some facial scrubs can be harsh on normal or dry skin. This one has a blend of aloe ver and chamomile infused to help balance its effects. 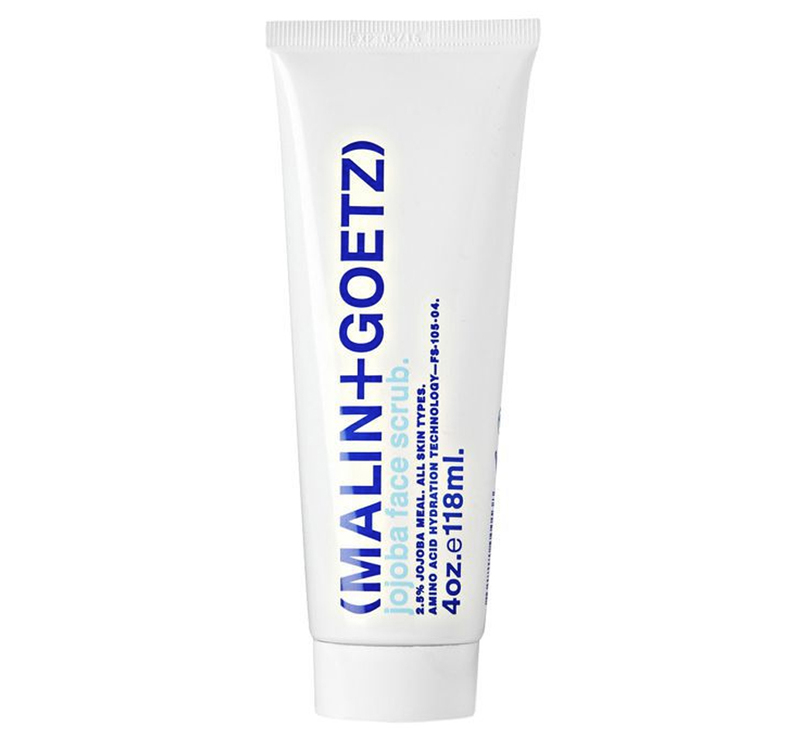 And for those with combination skin, Malin + Goetz's fits the bill for nearly every skin type.